Tasks without or with PDA in Condor V2 - every Saturday evening. Server [C2] TRIPS is opening at 20:00 CE(S)T. Join time is 30 minutes and 1 minute race in time, start window 120 minutes long. No password for is required. The servers will be listed on the Condor serverlist and on alternative Hitzi's serverlist. The contest will be flown in multiple classes. We will use IGC index handicap. All Batoh! tasks will be racing tasks. The primary means of communication between contest organizers and contestants will be an e-mail. For scoring questions and submitting flight documentation contact contest organizers at tripsvirtualsoaring.eu. Non-finishers will get points for the achieved distance if the pilot landed safely. In case of crash he will get zero points. 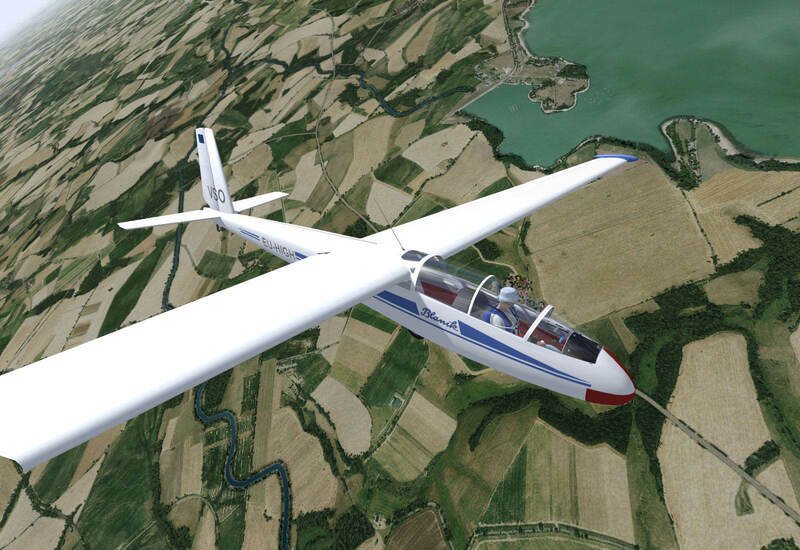 When pilot is disconnected during race because of his internet connection, he MUST sent/upload an IGC file via our website or e-mail at tripsvirtualsoaring.eu to be scored. IGC file must be sent max. 6 hours after race starts. Each Trips race will be scored/calcutated to 1000 points. The pilot who achieves the highest cumulative score in 1/2 of all the races (new from Q4/2018) will be the quarter champion. When total number of races in quarter is an odd number, the 1/2 of the races will be rounded up.